James Newton Howard was a piano prodigy who received his crucial break thanks to Garry Katz, producer of Steely Dan, who recommended Howard when Elton John needed a keyboard player for his 1975 tour. In a stellar career as a sideman he also worked with Barbra Streisand, Rod Stewart and Randy Newman before he “found his calling” as one of the most successful film composers of our time. On Friday night, accompanied by the Royal Academy of Music Symphony Orchestra and the Crouch End Festival Chorus, James Newton Howard commenced the first ever concert tour of his own music, starting at the Royal Albert Hall. 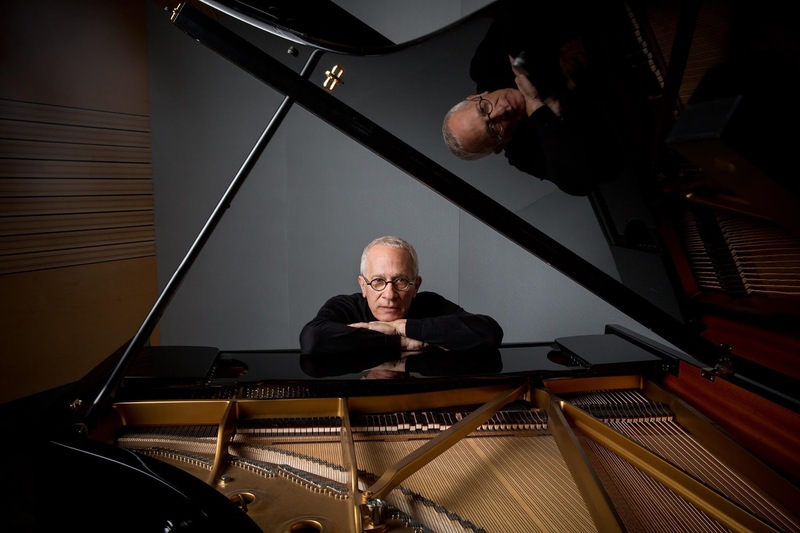 James Newton Howard has come a long way since, both in his conducting and composing. The selections for the Albert Hall concert are rich, dense and diverse, demonstrating writing that is a tremendous synthesis of the different schools of classic film composing. In his music for Snow White and the Huntsman the piano (Harry Rylance) is insistent and nervy, vibes shimmer and the chorus provide a bed of wordless voices as the woodwinds humanise and rising strings enrich. A battle scene in the film is brought to life with dark, minatory voices and bludgeoning percussion chugging remorselessly forward. The raw, primitive quality is reminiscent of Jerry Goldsmith’s Planet of the Apes score while the towering choral section calls to mind Goldsmith’s The Omen. A later, lighter choral effect evokes Ennio Morricone writing on The Mission or Burn. Adroit use of strings and a dying fall by the tuba (Jonathan Mayers) mark a turning point, then drums in a steady pulse and a rising weave of strings and choir fashion an impressive conclusion. On The Hunger Games: Catching Fire a defiant flute (Jagoda Krzeminska) triggers a low buzz of menace from the orchestra and a violin carves sparse fragments before explosive volleys of percussion make the audience jump in their seats. Rapid strings, urgent brass… and all at once Bernard Herrmann is in the house — a haunted house with scurrying string passages and snatches of voices racing through it. The Herrmann feel continues with the jagged string passages which rise in a spiral of menace. A solo wordless voice soars like a hawk over a blasted wasteland, the vocal line almost liturgical in its feel. With Wyatt Earp the contrast couldn’t be more emphatic. Sweet, open horn statements and delicate, buoyant strings set the mood. Stately, measured drums apportion the percussion with silvery punctuation from the vibes. A lone flute picks up the refrain, then a clarinet. For Dave Howard sits at the grand piano himself and plays a richly nostalgic theme which transforms into a gorgeous broad pool of sound from the strings, with the piano stepping judiciously across it like a heron. On Snow Falling on Cedars an aching swell of strings develops into a folk music strain which then dips and veers towards the avant-garde, taut and acerbic. Ghostly voices rise from the choir as gonging percussion, the kettle drums (played by Emmanuel Joste) and blistering brass come shouldering in. The Village showcases virtuoso violin writing by Howard, and virtuoso playing by James Ehnes. Ehnes conjures a sobbing cascade of melody which tightens into a sharp and poignant statement with repetitive figures from the piano (Harry Rylance) in support. The African themes for Blood Diamond benefit tremendously from Velile Mchunu’s solo vocals which are steadily taken up and embroidered by the choir. But the big surprise of the evening is an unscheduled appearance by the composer’s daughter Anouk Howard as a solo vocalist, singing the song The Hanging Tree from The Hunger Games. She sings warmly and with great rhythmic inflection, virtually unaccompanied as walks out of the shadows stage left in a coup de theatre. The vocals gradually broaden to include the whole choir. It’s an intense, disturbing and elegantly achieved masterstroke and — in a packed and memorable program of original music — nothing quite surpassed it.